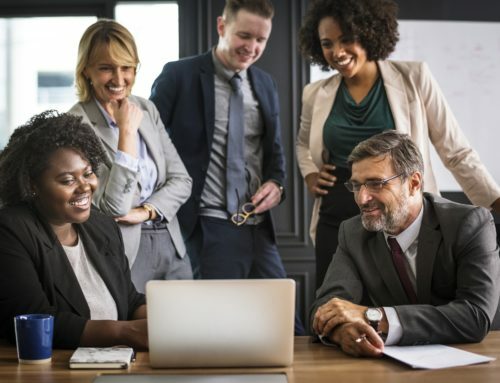 Let's face it, hiring sales professionals is difficult, and in today’s competitive market it is that much more challenging. There is no room for error and an effective hiring process is required. 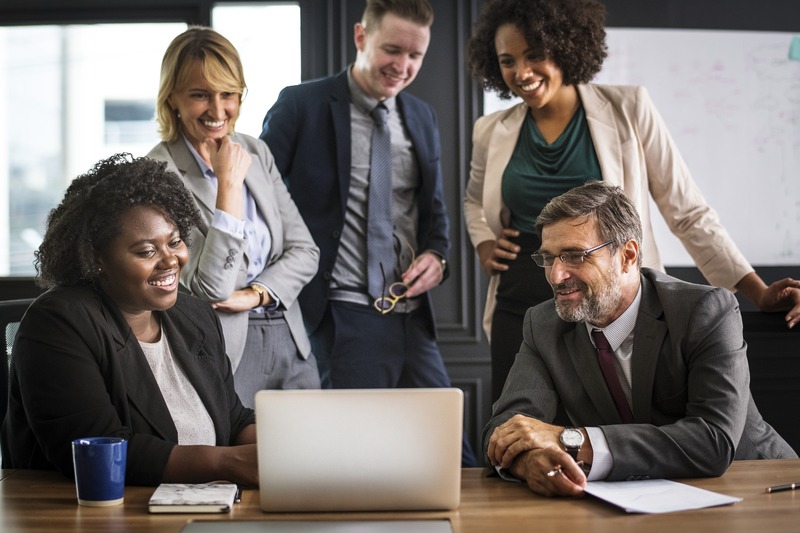 Are you missing out on sales talent? Do you find yourself frustrated with your process? Do you find yourself making the recruitment process more complex than it has to be? 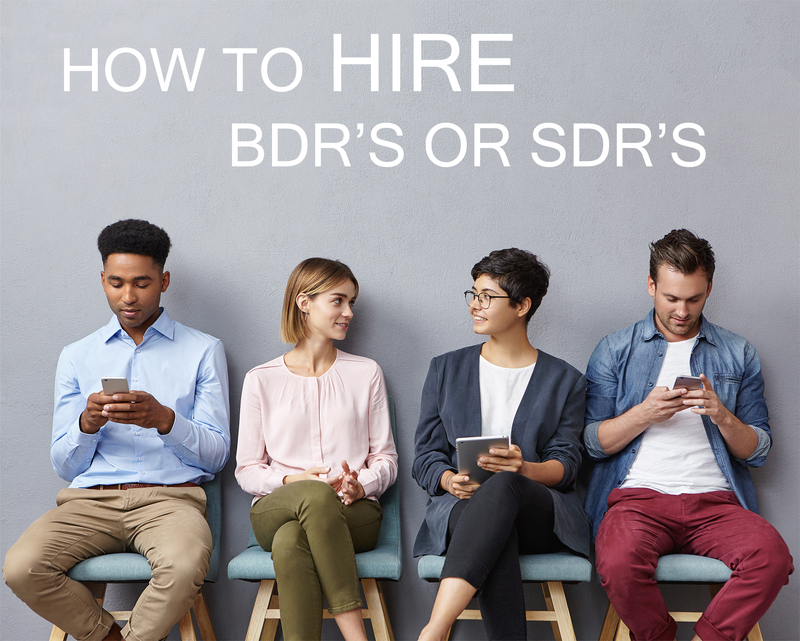 If you answered yes to any of those questions, you may be guilty of committing one of the 7 deadly sins of sales hiring. Here are 7 of the biggest sales hiring mistakes employers make and how to avoid tem. Top sales professionals are at the top because they go after it! Are you posting job ads with the expectation that top performers will apply? You may get resumes, but will likely find yourself getting frustrated. There is nothing worse than having a person with no sales experience apply to your VP of Sales posting. I am not suggesting that you do not advertise your open positions, but to attract top talent you will need to reach out to people who are not on an active search. 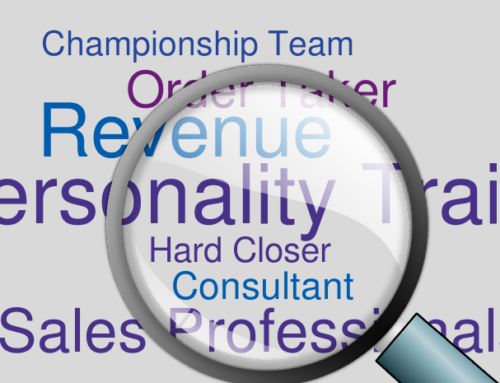 Make sure you have a proactive strategy to find sales talent. Screening large amounts of resume is not fun, believe me. It takes time and the end result is typically frustration. Activity breeds success and the more qualified candidates you screen, the better chances you have of hiring. Firms either interview hundreds of unqualified candidates or too little qualified candidates. Hiring cannot be a part-time effort. 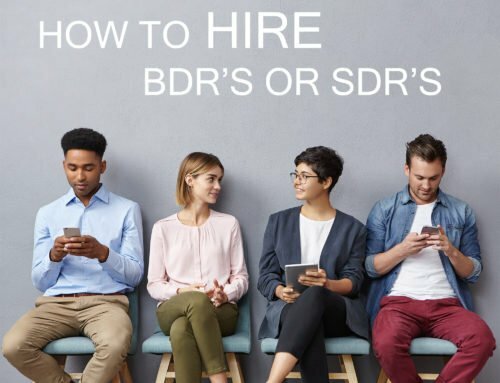 Hire a recruitment firm (shameless plug), or structure your day where you can spend a couple of hours dedicating yourself to recruiting. Leverage all the wonderful recruitment tools that we have at our fingertips. There are many sources such as LinkedIn, Data.com, your database, networking, internal employees, referrals and the list goes on. Leverage them, to make your job easier. – Don’t be late, you wouldn’t like it if they are. You will need to “wow” your candidates. Do it with a specific hiring presentation that tells your story. Be able to articulate who you are, what you do, why your company is a great place to work and why talented people should be excited to work there. Invest time to understand why a person should want to work at your company. Be able to sell the culture, the perks, and the growth opportunity. Don’t lose out to sales talent to your competition. The good candidates will not be on the market long so be ready to get them excited and be prepare to expedite the process if need be. Again, the people you want to hire are getting hired by your competitors so make sure you are effectively selling your company. Many interviewers spend all of their time on disqualifying candidates because of what they see on paper, but what they should be focused on is asking the right questions with an open mind to find and identify a good fit. Does this person fit our culture? Are they aligned with the team and with our plan and expectations? There are countless skills, personality traits and attributes that can help make a person successful. Ask questions that help unveil these strengths and weaknesses. Your hiring process needs to determine the “right fit” for your company. Keep in mind you can train skills but you cannot train character. Candidates should come to you with plenty of questions, but make sure you are setting accurate expectations. You should be educating candidates on your sales process. Be able to educate them on your metrics: how many calls, appointments, proposals, average deals, weekly, monthly and quarter quotas are expected. You do not want to hear that these expectations are unrealistic, but you should NEVER hear “this job isn’t what I expected” after you’ve hired someone. The biggest reason firms do not have the ability to hire top talent or have top notch sales teams is because they do not have enough urgency around sales hiring. Many companies find that they are not investing enough time, money and planning to the process. Keep hiring in perspective. 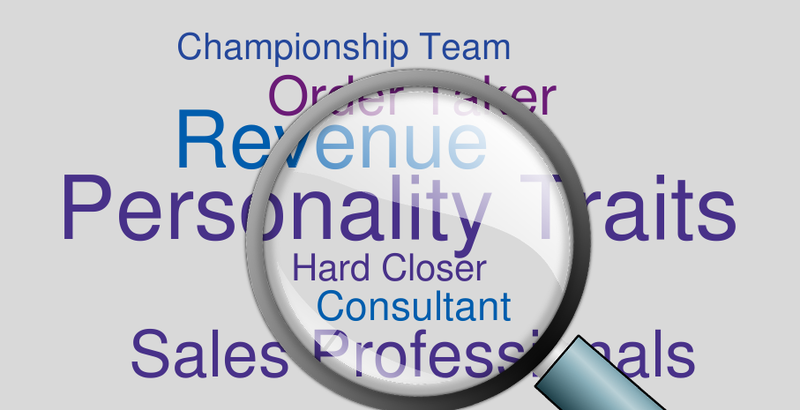 Sales teams are one of the most important aspects of any firm. Revenue is the bloodline of any organization. No salespeople=no revenue. If your team is booking revenue then you are making money and your sales reps are making money; it’s a win-win situation. 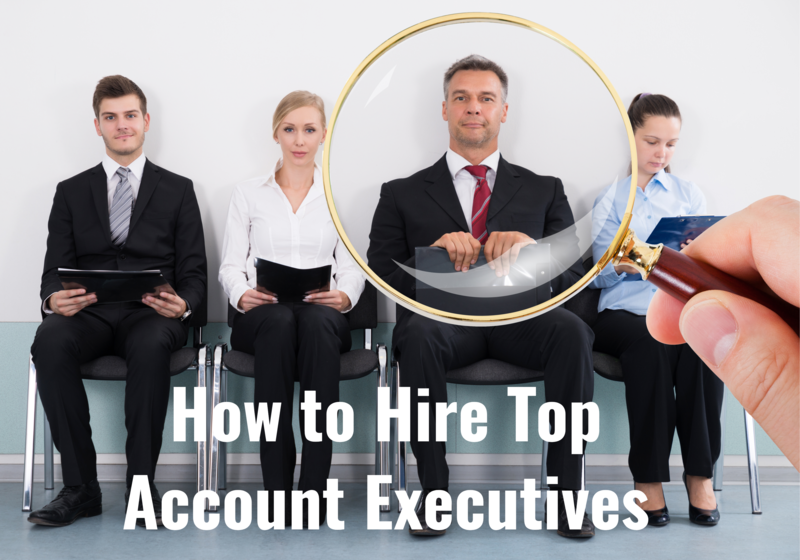 If you are looking to grow, make hiring a top priority. 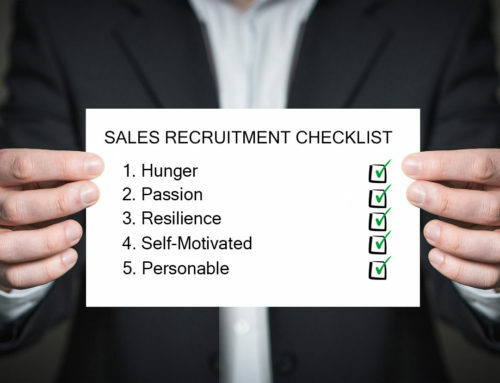 Sales recruiting is a planned and structured activity. Having a process and delivering results can and will make you more successful. 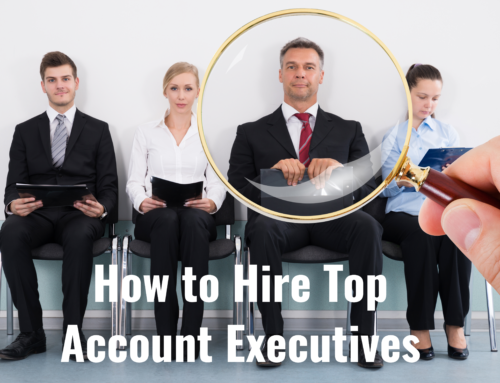 Spend the time and attention to build a sales recruitment process to hire great sales people.